Facebook was once known not only for social networking but also for casual gaming- remember Candy crush, Farmville, or Criminal Case- which was also one of the revenue channels for Facebook and developers. 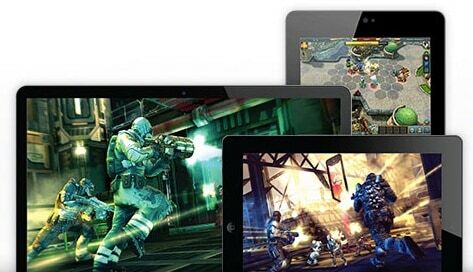 But soon, gaming took a big dive into the mobile world and the games’ networking disappeared from the platform. However, as per the latest reports, Facebook is getting back into gaming. 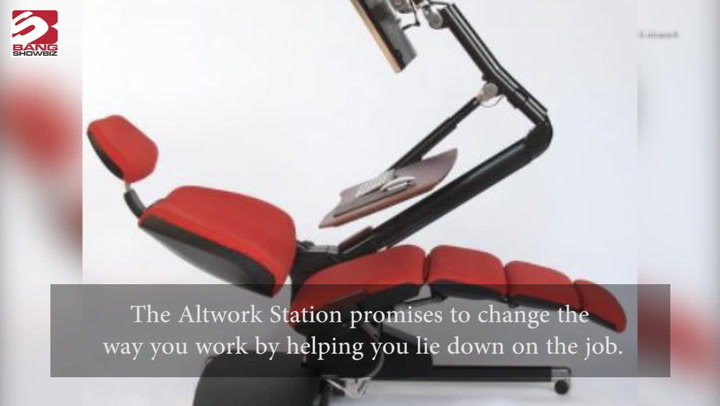 On the company’s developers blog, Facebook formally announced that it’s working with game engine Unity to build a dedicated, downloadable desktop gaming platform, plus it’s broadening the Facebook.com experience for gamers. 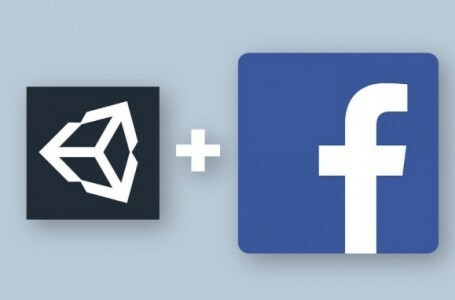 Unity will also integrate support for the Facebook platform, including an all-new PC gaming platform currently in development. The company is selecting a limited group of developers to receive immediate access to a closed-alpha build of the new export to Facebook functionality in Unity version 5.4. New developers will be on-boarded on an ongoing basis throughout the testing period. If you are interested, you can apply here by August 31, 2016, to request immediate access and begin testing the alpha build of the new export to Facebook functionality in the Unity Editor.